Increase your diagnosis and treatment accuracy. It brings you the best optimized panoramic image. Magic PAN applies to all areas of the image. 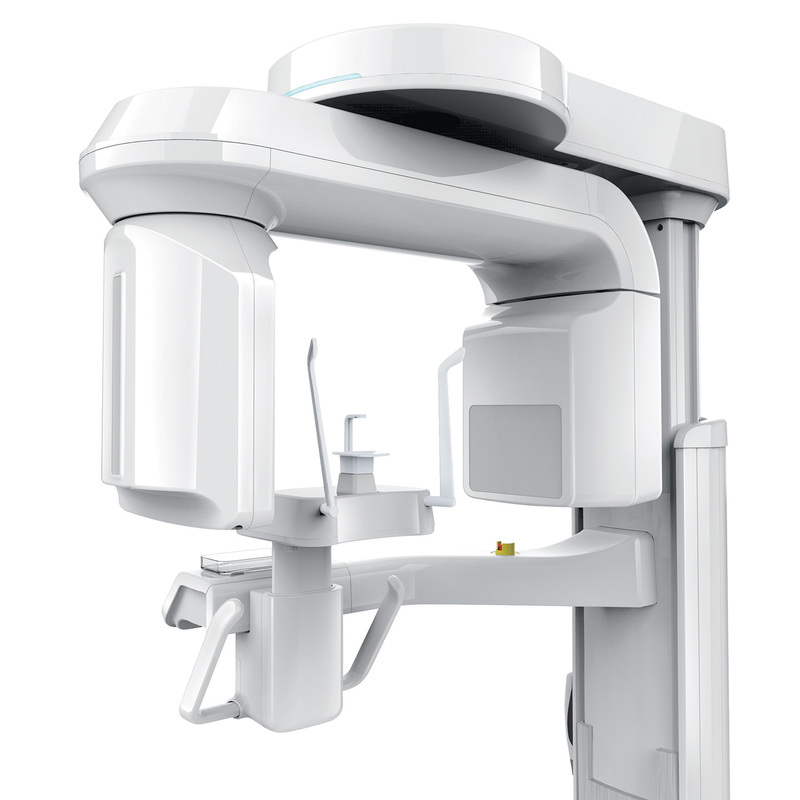 By selecting the appropriate FOV size, you can have the optimum image for your diagnostic needs reducing unnecessary X-ray radiation for patients. 5X5 images are useful for specific area diagnosis with minimum X-ray exposure for patients, It can especially increase the accuracy of endodontic diagnosis by exactly checking the amount or root canals and abnormal root canal shapes such as C-shapes that are difficult to check using 2D X-ray system. 8X5 images can provide more extended oral information on maxillary or mandibular areas. An accurate treatment plan can be established by taking into account the major anatomical structures like mandibular nerve, mental foramen or maxillary sinus. 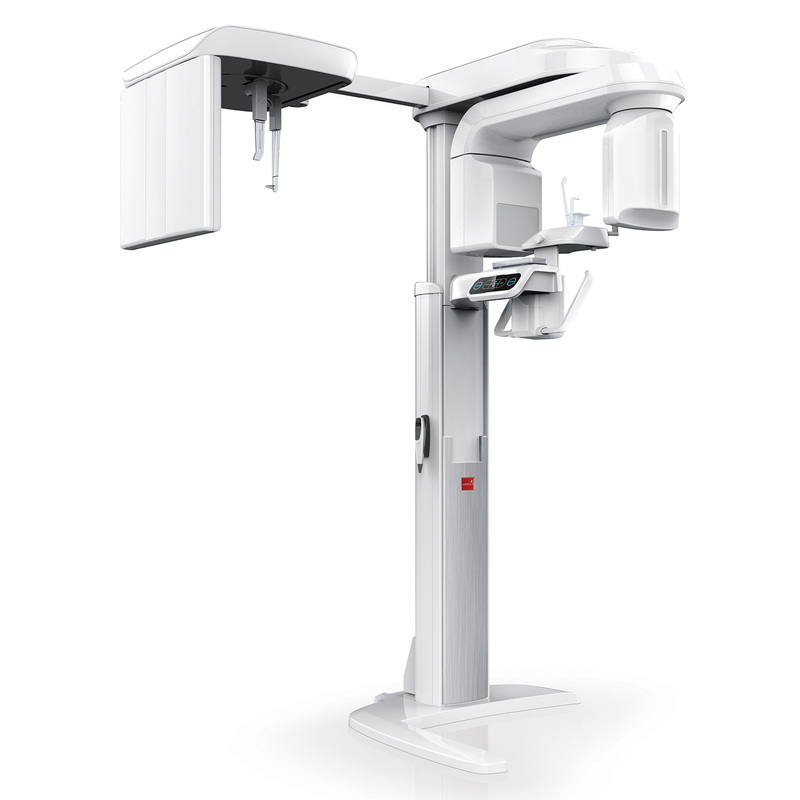 12X9 images can provide the most optimal information for oral diagnosis fully covering both maxillary and mandibular structures including the 3rd molar region in a single scan. It is suitable for most oral surgery cases as well as multiple implant surgery. PaX-i3D provides the most precise and high quality panoramic image. Clear and sharp panoramic image brings you better diagnostics. Enhanced details especially in the anterior and dental roots can be viewed. These consistently high quality images will become the new standard of panoramic imaging. MAGIC PAN creates a more superb panorama image. 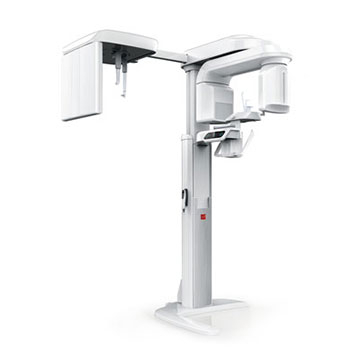 It is acquired through the elimination of distorted and blurred images caused by improper patient positioning (Optional). 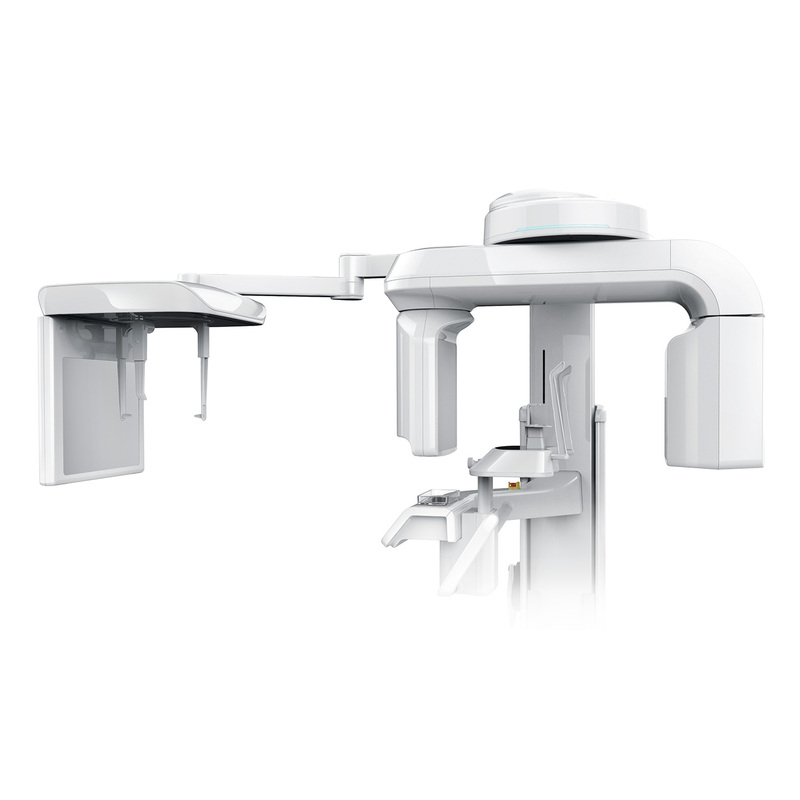 Focused image is reorganized throughout the whole dental arch and the image quality can be increased. The image becomes clearer especially in the incisor and canine region, TMJ areas and root canal. PaX-i3D Provides optimal images with an exclusively designed sensor for cephalometric diagnosis. Scan type cephalometric offers two image sizes, LAT and FULL LAT, you can choose one of them based on the purposes of your diagnostic needs. 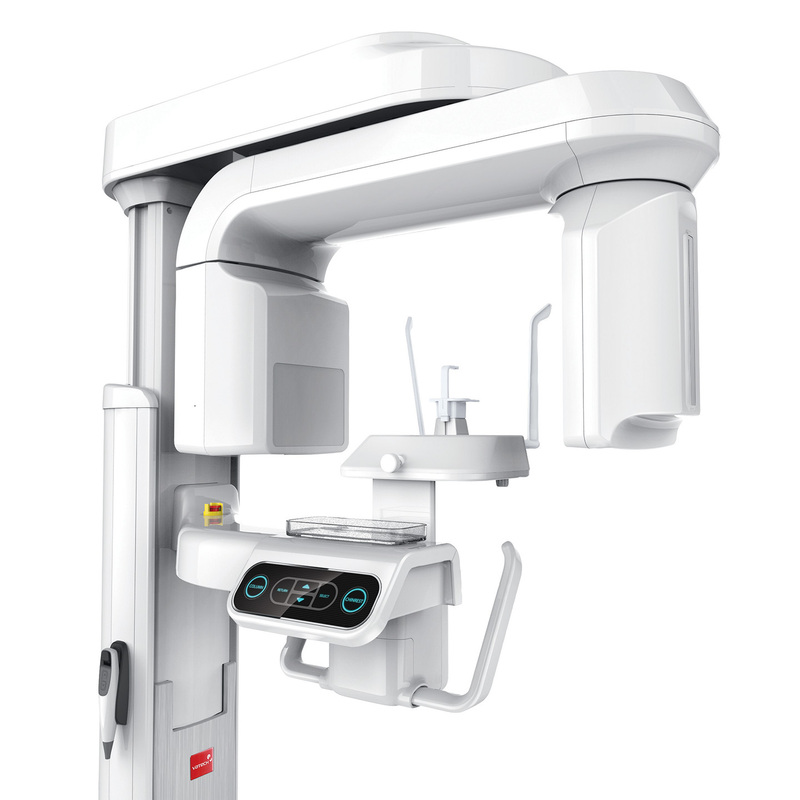 Provide specialized high quality images to suit orthodontics and maxillofacial surgeries. Three different ceph image sizes reduce unnecessary X-ray dosage and scans the ideal area of cranial anatomy for your diagnosis and treatment planning.